After successfully launching the ‘petro,’ Venezuela is now on its way to becoming the world’s first country with two national cryptocurrencies, reports TV news network Globovision. 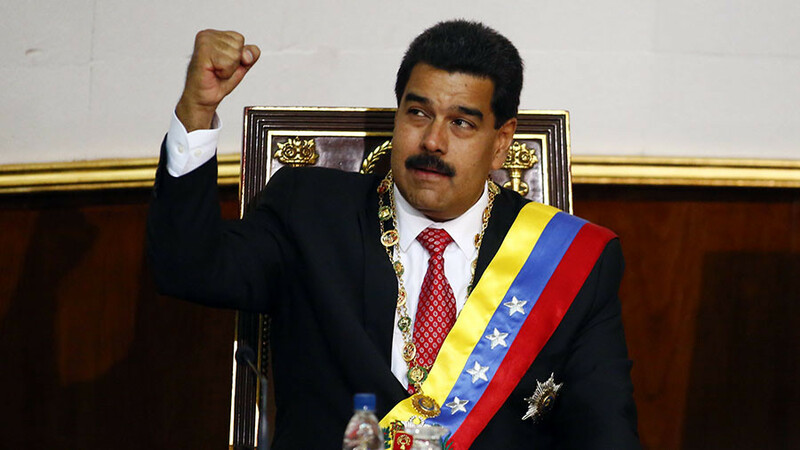 The channel quotes Venezuela’s President Nicolas Maduro, who made the announcement during his meeting with members of the party Patria Para Todos (PPT). The new virtual token, dubbed ‘petro oro’, will be backed by precious metals. The launch of the new cryptocurrency is scheduled for the next week. 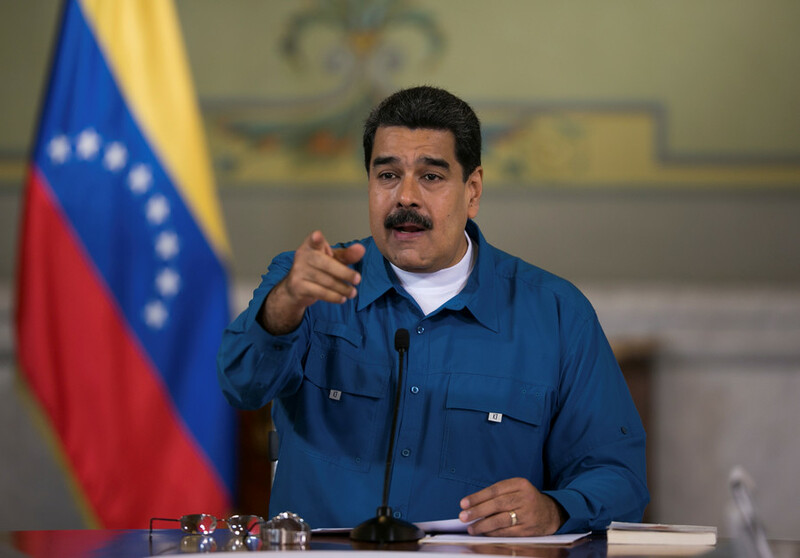 “I do not want to rush things, but we have a surprise regarding the petro and the gold, which will have the same dimension as it has been related to oil, but it is the theme of next week,” the TV channel quotes the Venezuelan president as saying. Earlier this week, the country launched the petro – the world’s first national digital currency, which is backed by the country’s energy reserves. 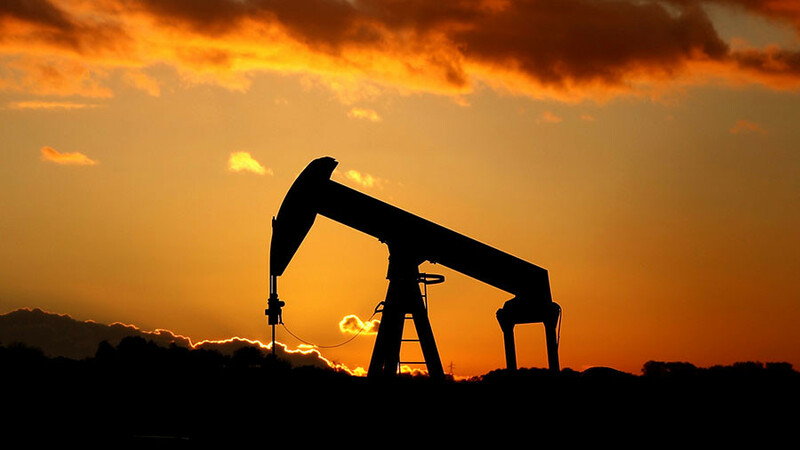 At the pre-sale, the oil-backed cryptocurrency managed to raise $735 million. 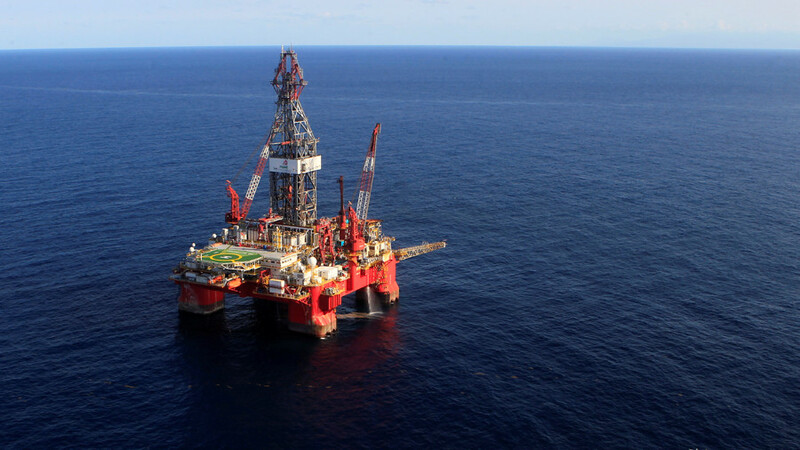 Maduro ordered the country’s state energy company PDVSA, state-run conglomerate CVG and petrochemical company Pequiven to use the petro to close some of its purchase and sale deals. At the same time, Venezuelan embassies across the world are now to provide consular services using the commodity-backed cryptocurrency. 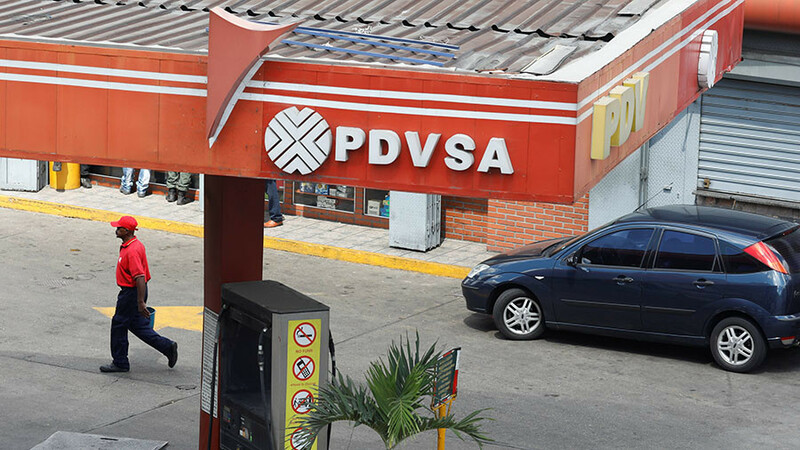 The petro will reportedly be used as a payment instrument on the Venezuela-Columbia border while the country’s airline association is planning to purchase aircraft fuel using the petro. The launching of the national virtual currencies backed by commodities is reportedly aimed at breaching the US financial blockade. In January, the US authorities warned potential investors in Venezuelan cryptocurrency over the risks connected to penalties imposed on Caracas.